1. Wounded Recruits in the Remnant Army! 2. Wounded Ones Dwelling Afar with Dry Souls! 3. Finding Knowledge and Understanding in Battle. 4. 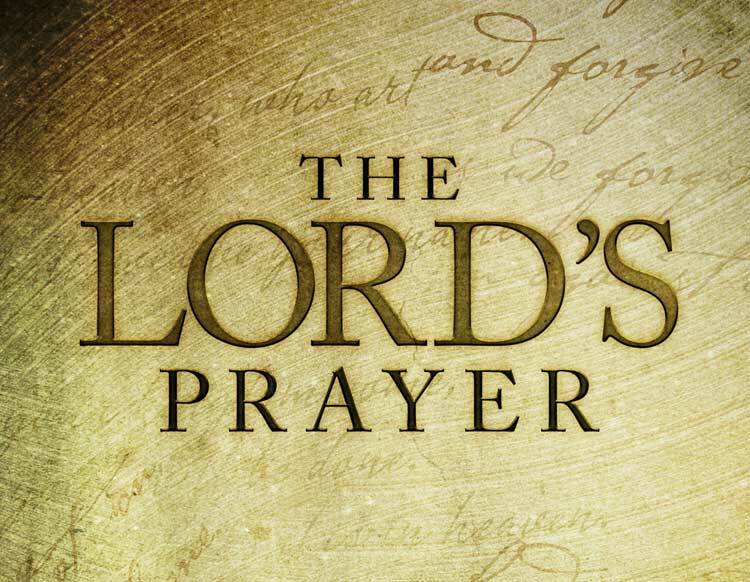 Learning from the Lord’s Prayer.